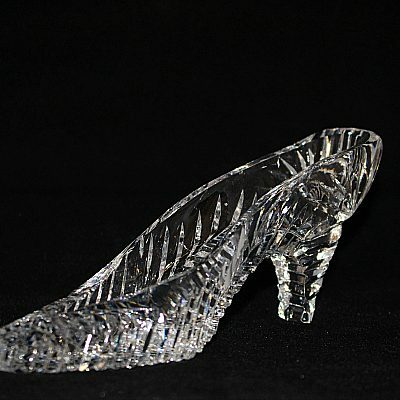 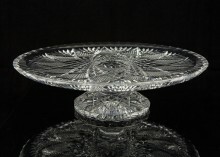 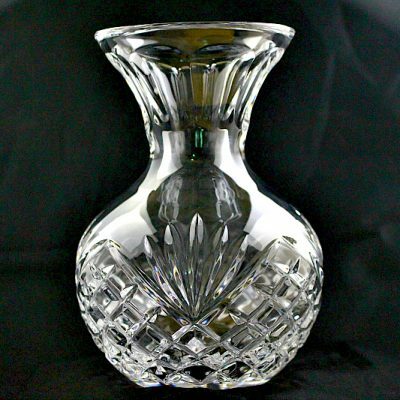 Crystal is a luxurious, timeless gift that can be passed down from generation to generation. 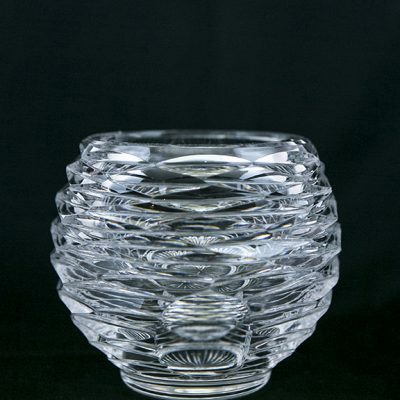 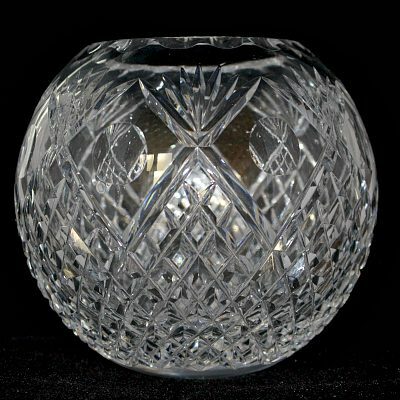 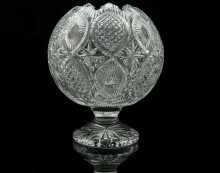 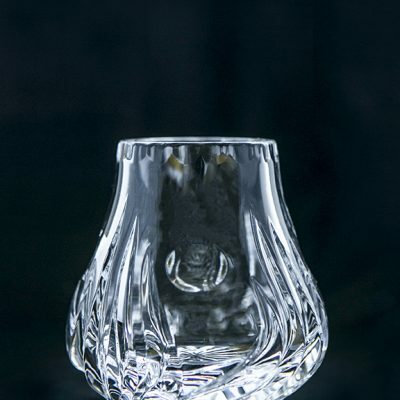 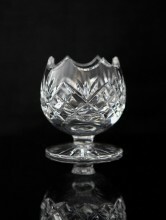 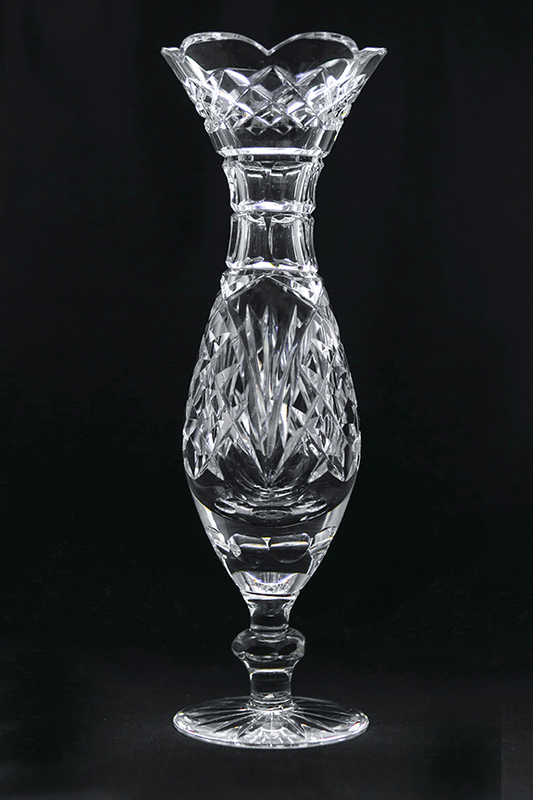 A sparkling piece of hand-cut Dingle crystal is the perfect gift for all special occasions and a unique souvenir from Ireland. 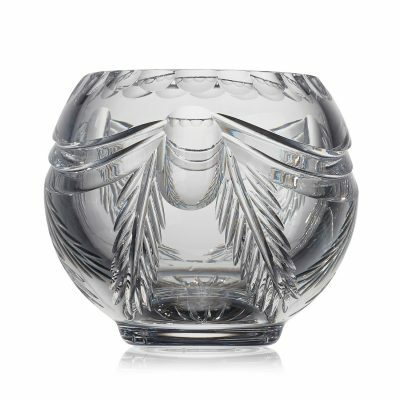 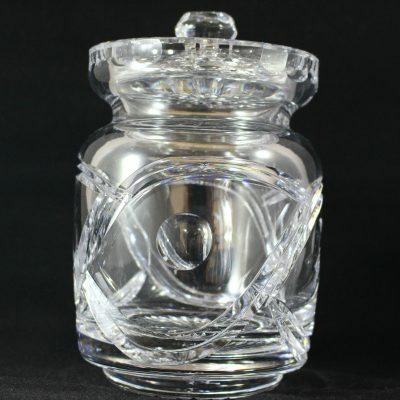 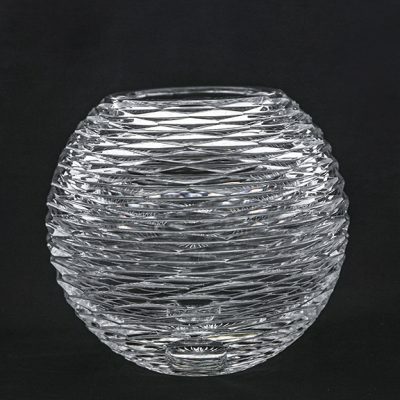 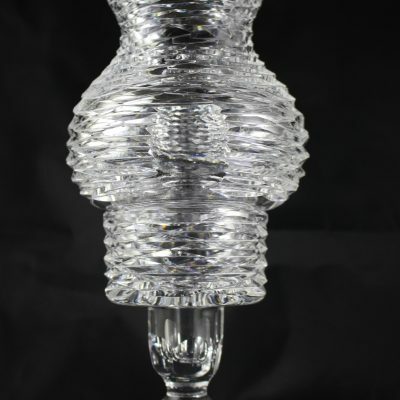 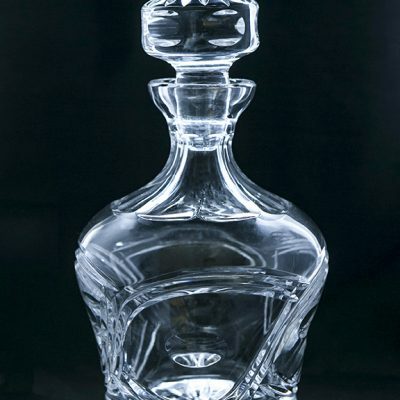 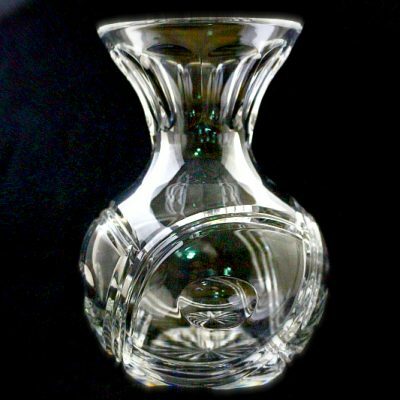 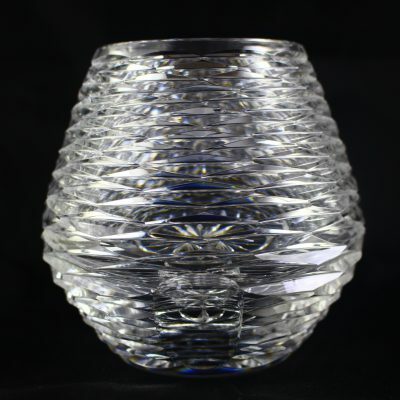 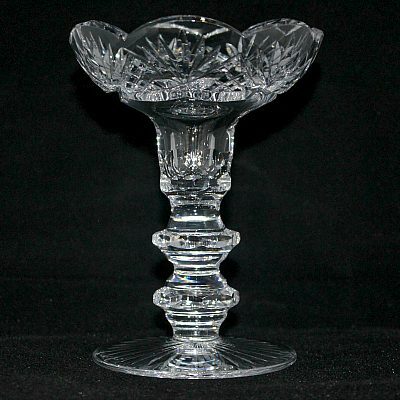 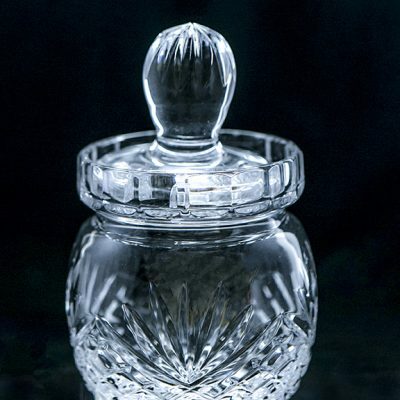 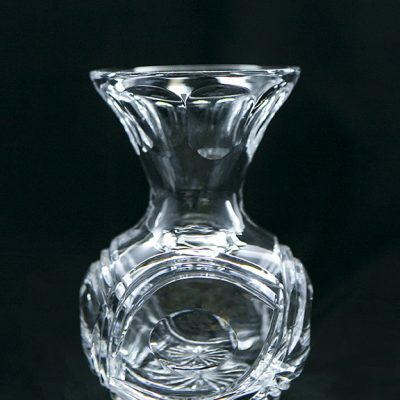 For wedding, engagement or retirement gift ideas, our collection of decanters, bowls, candle holders and other crystal gifts has pieces to suit all tastes and occasions. 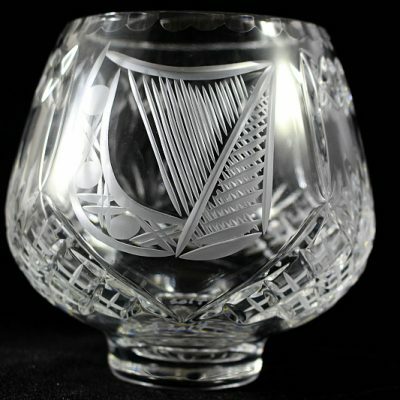 Everything is handmade in Ireland by master cutter Sean Daly and shipped worldwide.